After releasing his first artwork on iPad in April 2010 Josh became enthralled with the idea of showing iPad artwork in a gallery context. Josh created the Future/Canvas iPad Art Show after he was unable to find anyone interested in showing iPad work in a gallery. Future/Canvas grew from a magical one night event in December 2010 to a week long conference at Gray Area in 2011. The show then went on the road and displayed at conferences and small events throughout the US before finally being retired in 2014. While these events no longer take place the essence of them continues forward through Josh's efforts as a curator. Additional historical information is available on the exhibition website here. 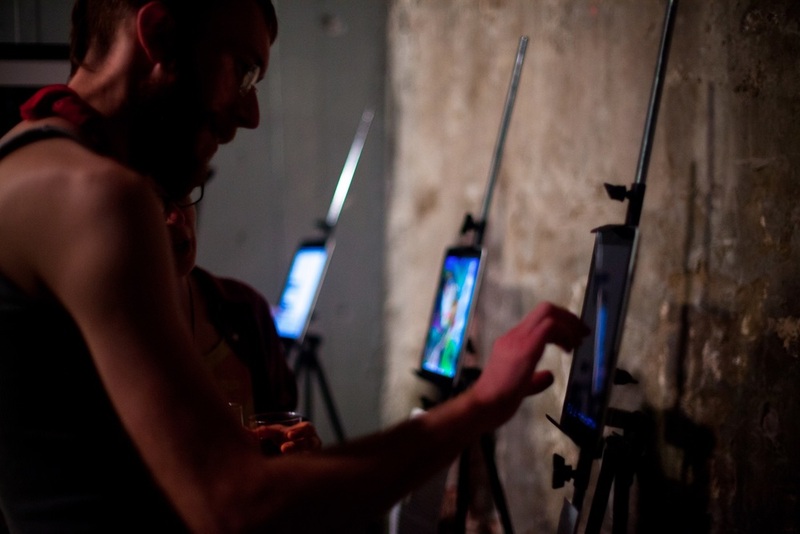 Future/Canvas was the first ever multiple artist show featuring work created on the iPad. It was the second show ever featuring iPads following David Hockney's solo exhibition by two weeks. 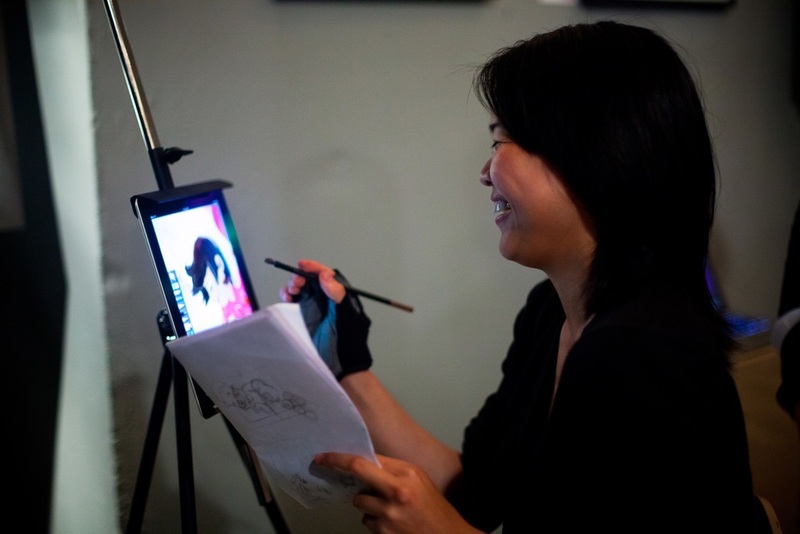 The show featured both interactive apps running on iPad and prints of artwork created using iPads. The apps featured included the best app artwork of the time including "Gravilux" by Scott Snibbe and "ARTREE" by Hansol Huh. The print works were diverse and included everything from generative work to finger painted portraits. The show was held at The Box Factory in the Mission District of San Francisco. Following the success of the first Future/Canvas Josh expanded the event to a conference and month-long exhibition at the Gray Area Foundation for the Arts. Josh worked with Gray Area to organize and curate the show which grew far beyond the original plan for three days. The expanded exhibition included work from over 50 artists including David Hockney, Scott Snibbe, and Scott Draves. The accompanying conference included a series of talks and workshops including "Program or be Programmed" by Douglas Rushkoff and the first Open Frameworks workshop in San Francisco. 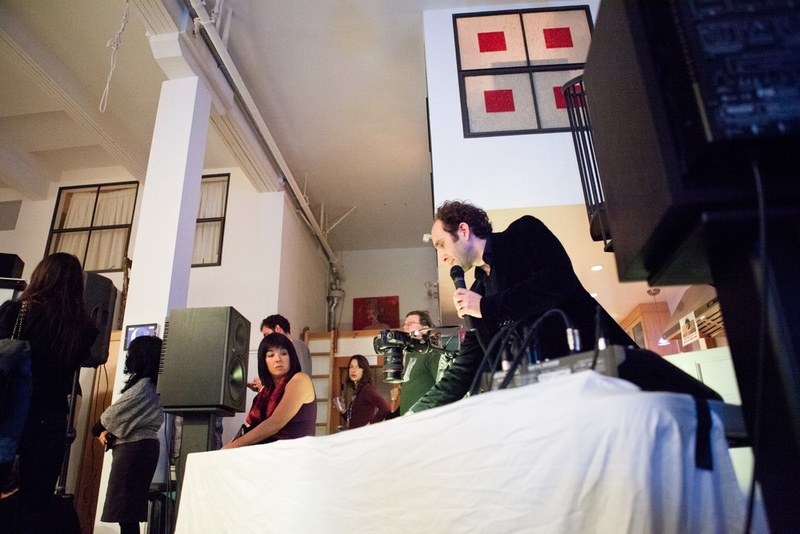 Having made Future/Canvas too large for his own comfort, Josh shrank the event into a pop-up show that could be displayed at conferences and other small events. 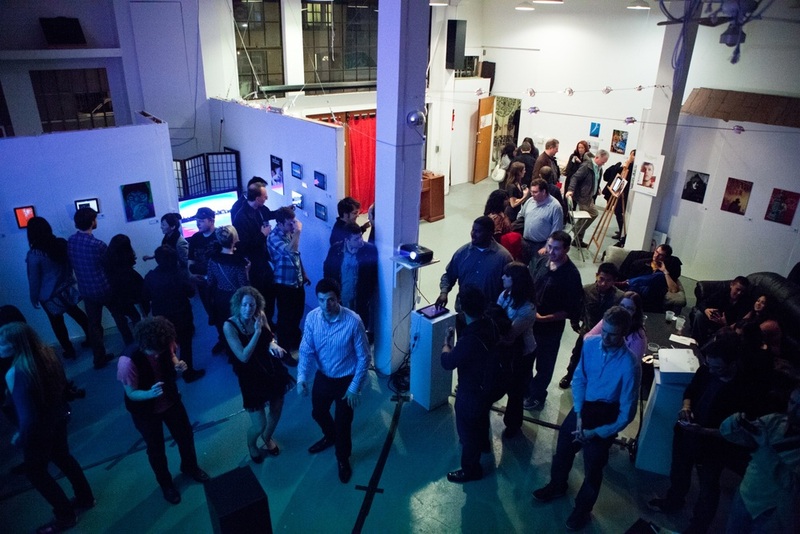 The show traveled around on-and-off for several years until the Diode Gallery opened in 2014. Cities visited included Seattle, Portland, Monterey, and Denver in addition to multiple showings in San Francisco. The hallmark of the show was that it could be installed and de-installed in under thirty minutes, allowing quick and flexible installation. This fast install/de-install model became the foundation for how Josh organized shows at Diode.